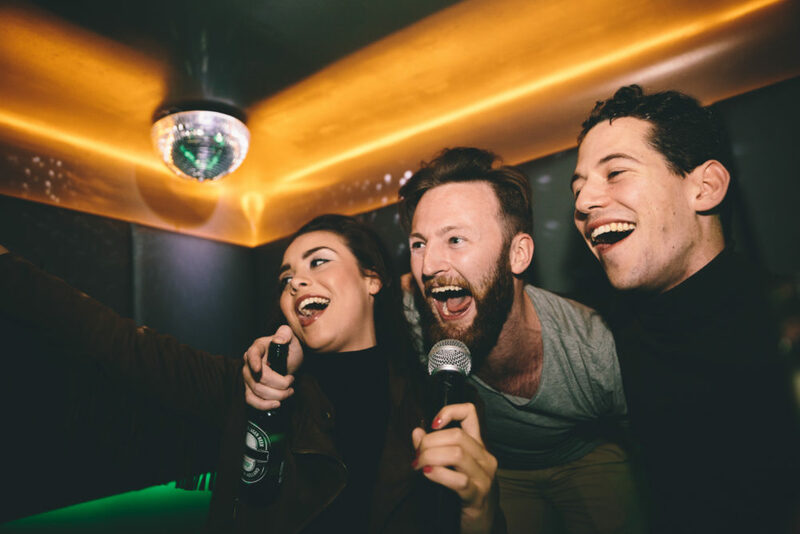 One of the best things about karaoke is its ability to connect; there’s a buzz and an energy that comes from cutting loose with your friends as you all strain together to hit the high notes and laugh at the occasional melodic mishap along the way. We aim to get that same energy and buzz going throughout our workplaces. So we laugh a lot, work hard together, and yeah… sometimes we sing. Ok, we sing a LOT. At Lucky Voice, you’re not just working for a living, and it’s definitely not all taking and no giving, Mrs Parton. One of our core company values is to ‘live happy, spread happy’ and we strive to offer our employees the same giddy excitement that our karaoke-loving customers enjoy when they pick up one of our mics. 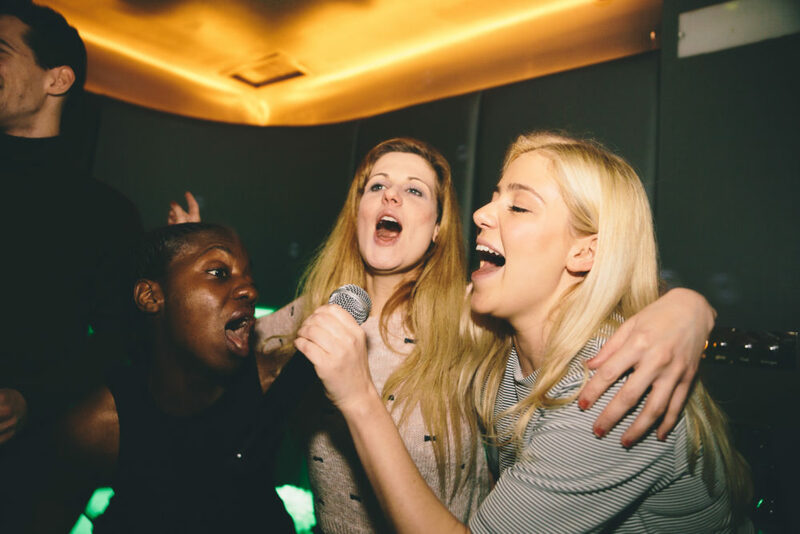 So if you feel like you’d be a fab fit for the Lucky Voice team, pop us a CV and let’s look at hitting those high notes together! Perhaps you program Python so well, you're practically a snake charmer. Or maybe you make the meanest margarita in town? Or are you brimming with marketing ideas that'll WOW us to no end? Sounds good to us! If you don’t see the role you are looking for, yet feel like you’d be a perfect fit at Lucky Voice, please don’t hesitate to submit your CV to jobs@luckyvoice.com or call us on 020 7907 7730. We can’t wait to meet you! 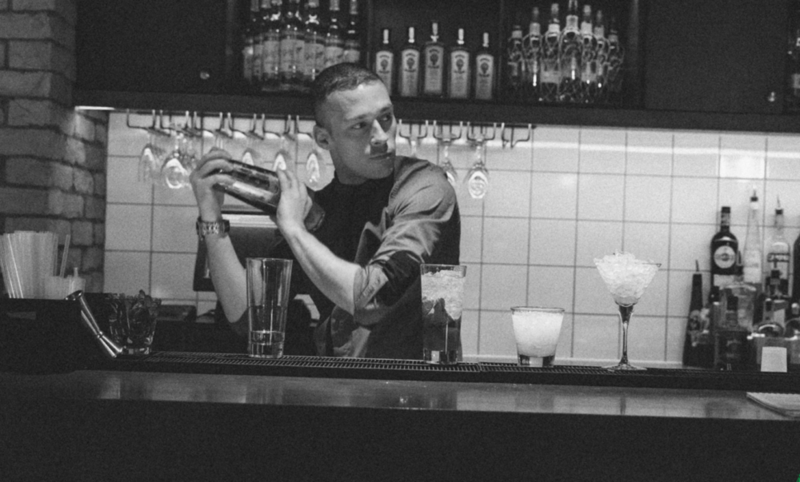 We are looking for superstar bartenders to join our team at our new venue in Holborn, which is launching in February 2019. To apply for this role please email Lauren – lauren@luckyvoice.com. We are looking for fantastic floor staff to join the team at our brand new Lucky Voice venue, opening in Holborn in February 2019. 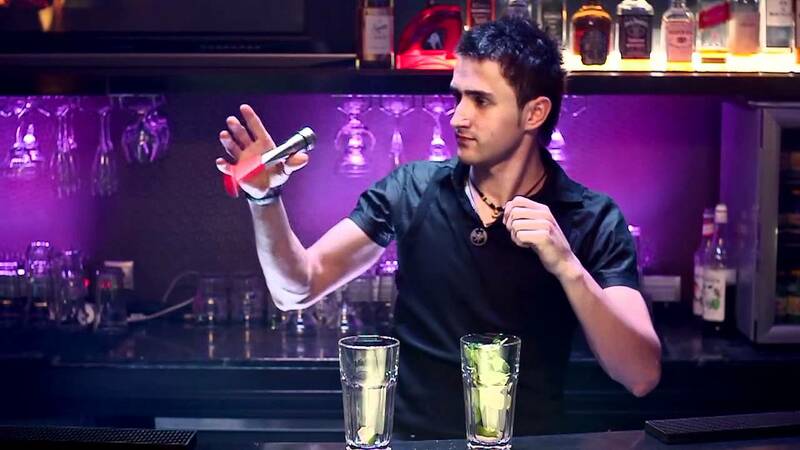 Purpose of the role: To assist the managers in creating a personalised environment where each guest feels welcomed and appreciated within the Lucky Voice bar. To apply for this role please email your CV to Lauren – lauren@luckyvoice.com.